As a homeowner, you know that it is important to periodically examine your roof and gutters for signs of damage. If your routine inspection has revealed that your home requires gutter repair in Fort Myers, you may feel uncertain how to proceed. 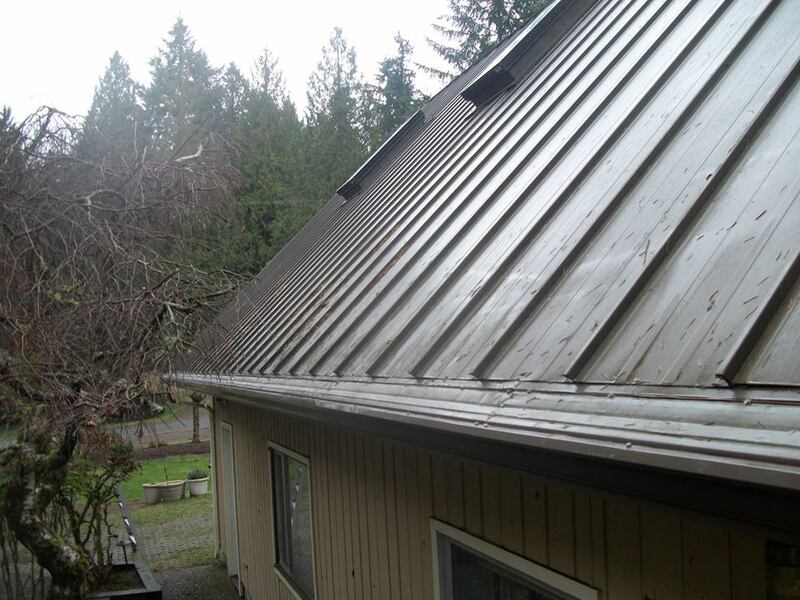 Gutters play an important role in helping protect your house’s roofing, siding and foundation, so it is generally best to address the situation as quickly as you can. When you see the first burgeoning signs of cracked, warped or rusted gutters, your first instinct might be to simply ignore the issue. Try not to allow yourself to procrastinate. Even minor signs of gutter damage may sometimes lead to insidious water infiltration in your roofing or walls, as well as potential erosion around your home’s foundation. Waiting now could ultimately cost you later. 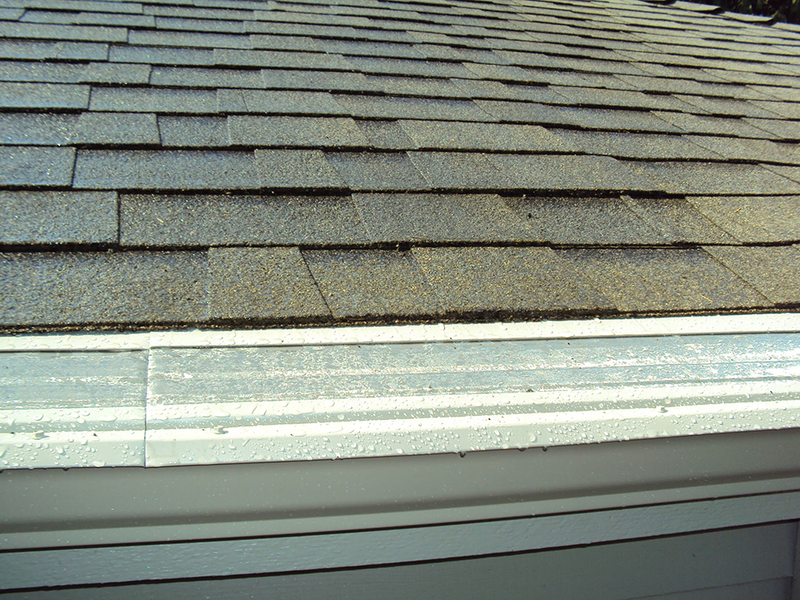 In many cases, gutter repair in Fort Myers will require the assistance of a professional roofer. Fortunately, there are probably roofing companies in your area that can help you handle the problem. Some companies may even offer free inspections and estimates, which could help pinpoint the source and severity of the issue. A professional can likely give you expert advice on how to move forward with gutter repair. Once an expert has evaluated the situation, recommended a course of action, and fixed your gutters, you will want to feel confident that the situation has been resolved well into the future. To help provide peace of mind, try to make sure you get a warranty. Some roofing companies might be willing to offer comprehensive and dependable warranties that last up to ten years in duration. If you see signs indicating that your home needs gutter repair in Fort Myers, try not to delay in contacting a professional for evaluation and assistance. Also, ask about receiving a reliable warranty to lessen the amount of worry you will experience about your gutters in the future. Your gutters are designed to collect rain water from your roof and direct it safely away from your home. Therefore, if your gutters are not working properly, your roof is going to be the first part of your home to show signs. You could begin to experience leaks and rot that negatively impacts how your roof performs, and may necessitate expensive replacements. Your gutter downspouts redirect rain away from the base of your home so erosion doesn’t begin to destroy your foundation. If water is simply falling over the edges of your gutters (or escaping some other improper way), the downspouts can’t do their jobs. Over time, this incorrect water distribution could have some serious consequences for your foundation and the entirety of your home. Finally, failing gutters can have a negative effect on both the appearance and function of your home’s siding. Even if you have durable vinyl siding, dripping gutters can cause rot and brittleness as well as the growth of unsightly (and potentially dangerous) mold and mildew. The rot and other issues could in turn lead to an infestation of bugs and other related problems down the line. Your gutters are designed to keep all of these issues at bay, but they can’t work properly if they’re clogged or broken. Speak to your professionals about gutter repair in Fort Myers, FL, to get the help you need and get your gutters working again soon.